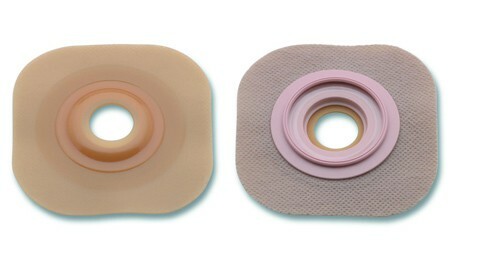 Built-in convexity means added security and skin protection for recessed, retracted and flush stomas...pre-cut openings. 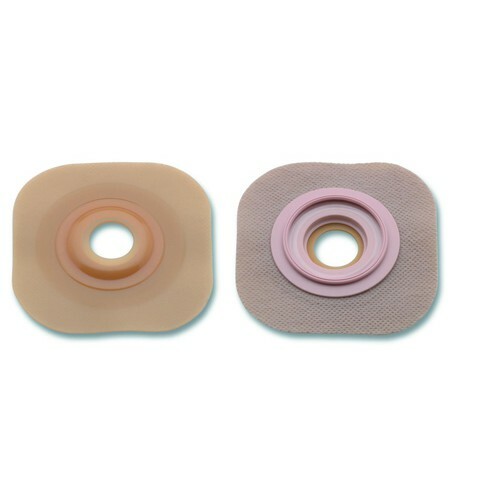 Eliminates pressure on tender post-operative abdomens with the exclusive Floating Flange. Protects the skin over extended wearing time. Flextend skin barrier with tapered edges eliminates the need for tape.